Download the 18 PDF lessons for Book 1. 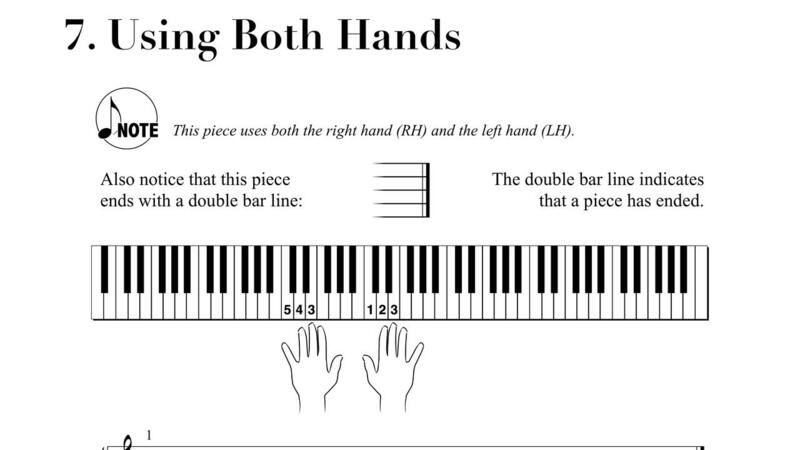 Students who want to learn piano will also have access to these PDF's with their PianoCub video subscription. Music teachers may use the PDF book alone to teach students.